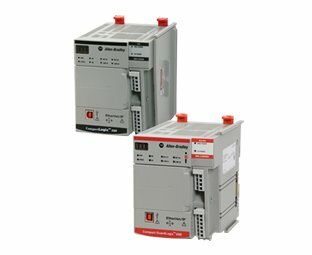 Our Micro820™ Programmable Logic Controller Systems include a nano-sized footprint and are designed for small standalone machine control and remote automation applications that require flexible communications and I/O capabilities. 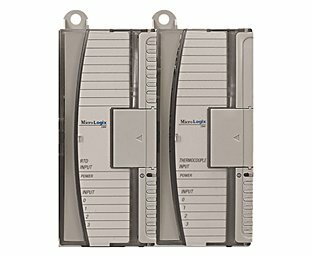 These controllers support up to 36 I/O points with many embedded features such as Ethernet, microSD slot for recipe and data log, and analog I/O. 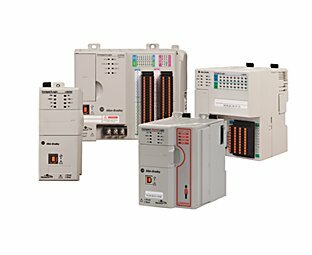 Our Micro830® Programmable Logic Controller Systems are designed for stand-alone machine control applications that require flexible communications and I/O capabilities. 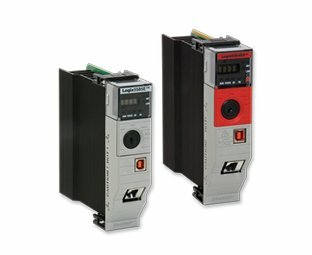 These controllers support up to 88 I/O points with high performance I/O, interrupts, and PTO motion. 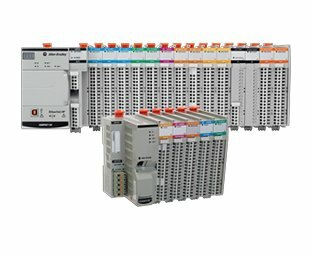 Our Bulletin 2080 Micro870™ Programmable Logic Controllers are designed for large standalone machine control applications that require flexible communications and greater I/O capabilities. 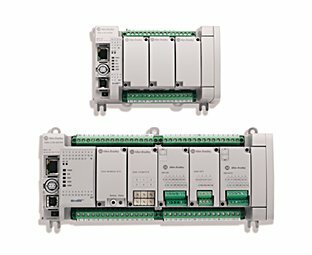 These controllers support up to 304 I/O points with high performance I/O, interrupts, and Pulse Train Output (PTO) motion plus embedded Ethernet port and Bulletin 2085 expansion I/O modules. 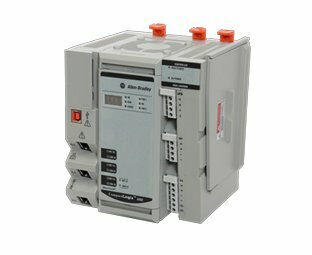 With our Bulletin 2080 Micro800® Programmable Logic Controllers Plug-in Modules and Accessories, you can adapt your base unit controller to fit your application needs. Extend the functionality of embedded I/O without increasing the footprint of your controller. 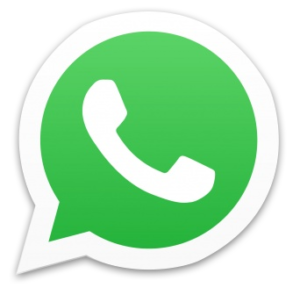 Increase the system capabilities through memory and clock modules. 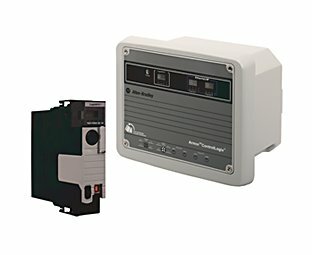 Our Bulletin 1763 MicroLogix™ 1100 Programmable Logic Controller Systems add embedded EtherNet/IP™, on-line editing, and an LCD panel to the MicroLogix family. The built-in LCD panel shows controller status, I/O status, and simple operator messages. 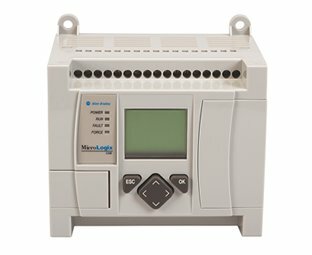 With 2 analog inputs, 10 digital inputs and 6 digital outputs, the MicroLogix 1100 controller can handle a wide variety of tasks. 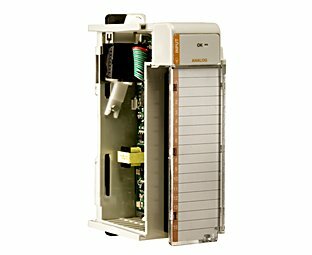 Our Bulletin 1766 MicroLogix™ 1400 Programmable Logic Controller Systems build upon critical MicroLogix 1100 features: EtherNet/IP™, on-line editing and a built-in LCD panel. These controllers feature a higher I/O count, faster high-speed counter, pulse train output, enhanced network capabilities and backlight on the LCD panel. 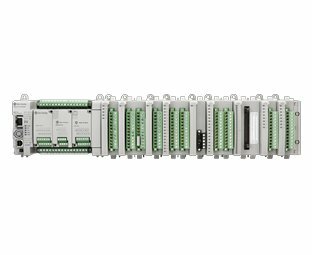 Controllers without embedded analog I/O points provide 32 digital I/O points, while analog versions offer 32 digital I/O points and 6 analog I/O points. You can expand all versions with up to seven 1762 expansion I/O modules. Our Bulletin 1769 CompactLogix™ 5370 Controllers are part of the Integrated Architecture® system. These controllers include integrated safety, and use the same programming software, network protocol, and information capabilities as all Logix controllers. This provides a common development environment for all control disciplines. Consistent tools and features help users to lower engineering investment costs, ease diagnostics and troubleshooting, and speed up time to market for small to mid-size applications. 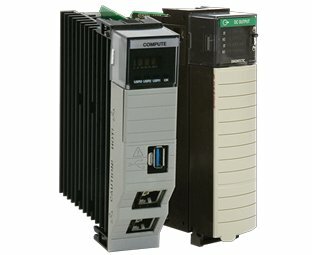 Our CompactLogix® 5380 Controllers provide increased performance, capacity, productivity, and security to help meet the growing demands of smart machines and equipment for manufacturing. All CompactLogix 5380 controllers use a common design environment, Studio 5000®, as the standard framework. 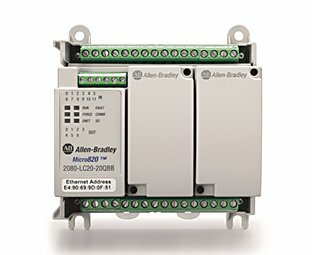 This environment optimizes productivity, reduces time to commission, and manages Integrated Motion over EtherNet/IP for high-speed motion applications and SIL2/PLd safety solutions. 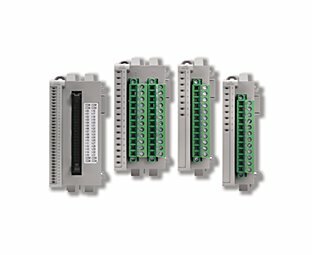 These controllers are ideal for applications requiring high-performance communications, I/O, and motion control for up to 32 axes. 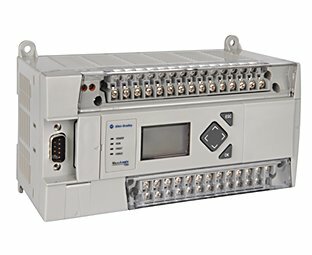 Our ControlLogix® 5570 Controllers are available in standard, safety, extreme temperature, and On-Machine models suitable for process, motion, discrete, and high-availability applications. As part of our Integrated Architecture™ system, these controllers use the Studio 5000 Automation Engineering & Design Environment™ and common network protocols. 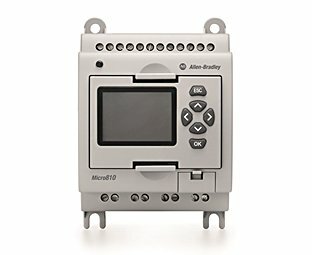 These high-performance controllers provide a common control engine with a common development environment for all control disciplines. Our ControlLogix® 5580 controllers provide increased performance, capacity, productivity, and security to help meet the growing demands of smart machines and equipment for manufacturing. All ControlLogix 5580 controllers use the Studio 5000® design environment as the standard framework that optimizes productivity, reduces time to commission. This framework manages Integrated Motion over EtherNet/IP for high-speed motion applications and SIL2/PLd and SIL3/PLe safety solutions. 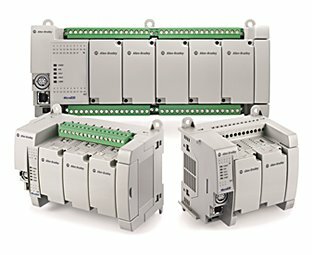 These controllers are ideal for applications that require high-performance communications, I/O, and motion control for up to 256 axes.